Marvel Comics STORM #4 Cover B&W art by Mike Mayhew, featuring Young Black Panther and Young Storm. Gilbert and Jaime Hernandez to revive their beloved series. 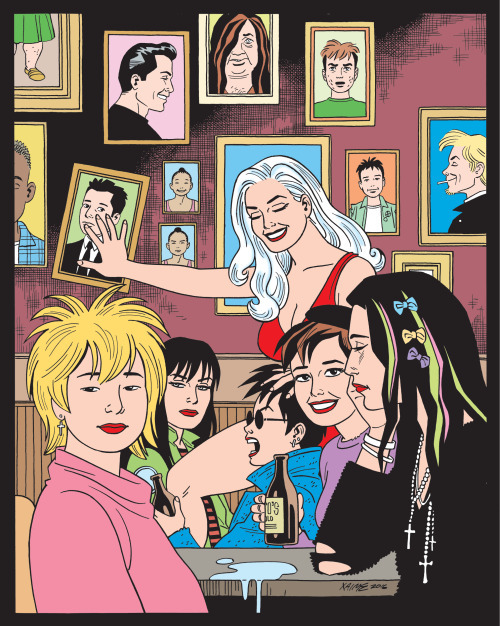 Posted in Interweb	| Tagged Comics, Gilbert Hernandez, Jaime Hernandez, Love and Rockets	| Comments Off on Love and Rockets: the magazine returns!